Apartments for 4-6 persons in Kastelruth, at the foot of Seiser Alm high plateau – ideal for active travellers and families! 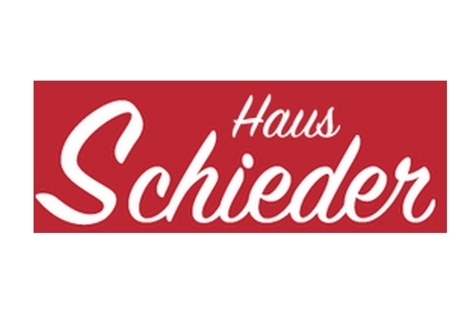 Welcome to the Apartments Schieder in Kastelruth! The Apartments Schieder are located in a magnificent panoramic position in Kastelruth. 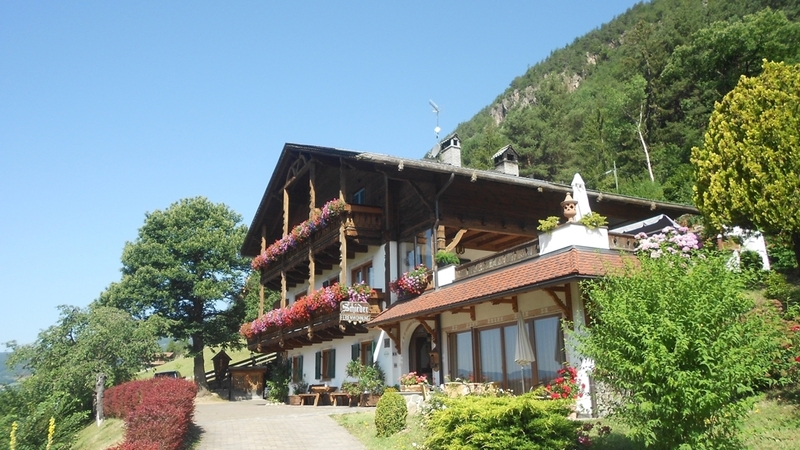 Our guesthouse is the ideal accommodation for your holidays in South Tyrol with the entire family. In the middle of nature, you are offered the possibility to discover the dreamlike landscape of the nature park Schlern-Rosengarten and to enjoy holiday moments, which will remain in your memories for a very long time. The apartments of our guesthouse Schieder offer enough space for 4-6 persons and are therefore ideal for families. In addition to 2-3 double rooms, they each dispose of two bathrooms, a well-equipped kitchen living with seating corner and sofa bed, satellite TV, balcony or terrace as well as a safe. As well, our guests are offered bed and table linen, towels, a washing machine and a bread delivery service. From the sunny terrace and from the sunbathing lawn, you have a magnificent view over the Schlern massif. In the comfortable recreation room, you can enjoy relaxing moment sin good company. Here, you are offered various plays, books, magazines and hiking maps. With pleasure, we also give you interesting tips for outdoor activities in the environs. In the garden, you find a barbecue corner, table tennis and table soccer, a swing and a parking is available, too. The Apartments Schieder in Kastelruth are located in the surrounding area of the ski and hiking area Seiser Alm and represents a good starting point for hiking tours and bike excursions in summer and unforgettable ski days and snowshoe hikes in winter. You are going to be delighted by the unique mountain world of the Dolomites with its impressive peaks, lush alpine meadows and traditional huts.